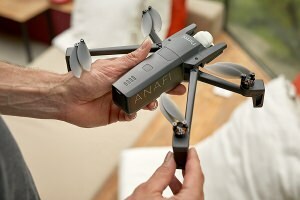 With the latest update, the Parrot ANAFI drone provides an improved flying experience and new photo/video features. 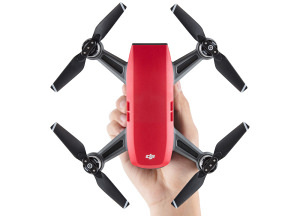 Parrot has announced the new ANAFI folding drone with 21mp camera, and 4K HDR video recording. New laws being introduced restrict how high you can fly a drone. Plus, you'll have to take an online test and you might have to register your drone with the Civil Aviation Authority. 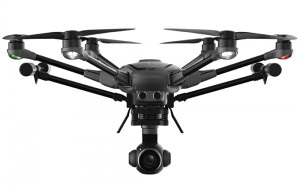 Yuneec has announced an improved hexacopter drone with 1 inch 4K camera on board. 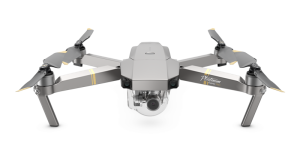 The Mavic Air is the latest drone release from DJI and it sits between the DJI Spark and Mavic Pro. 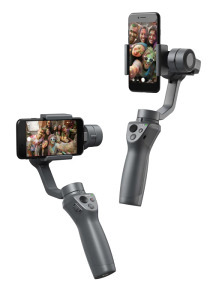 The Ronin-S becomes DJI's first single-handed stabiliser for DSLR and Mirrorless Cameras. DJI has introduced a new version of the Mavic drone as well as the Phantom 4 at IFA. 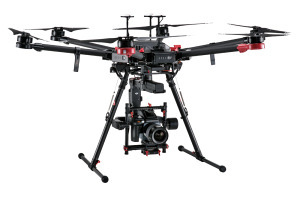 The UK Government are due to implement new regulations regarding the use of drones in the UK that weigh over 250g. The Phantom 4 has had an upgrade and with it comes a new camera and more precise controls. 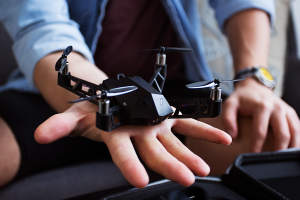 The Kudrone is a tiny drone with GPS, auto-follow and a 4K camera currently looking for supporters. 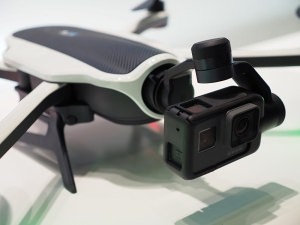 After a 3-month recall, the GoPro Karma Drone has been fixed and is back on the shelves.